Podcasts thankfully made their way into my life about a year ago and are a huge life saver for my drives to Orange County and Palm Springs. Whether I am simply listening or am a guest giving an interview, I adore my relationship with podcasts! 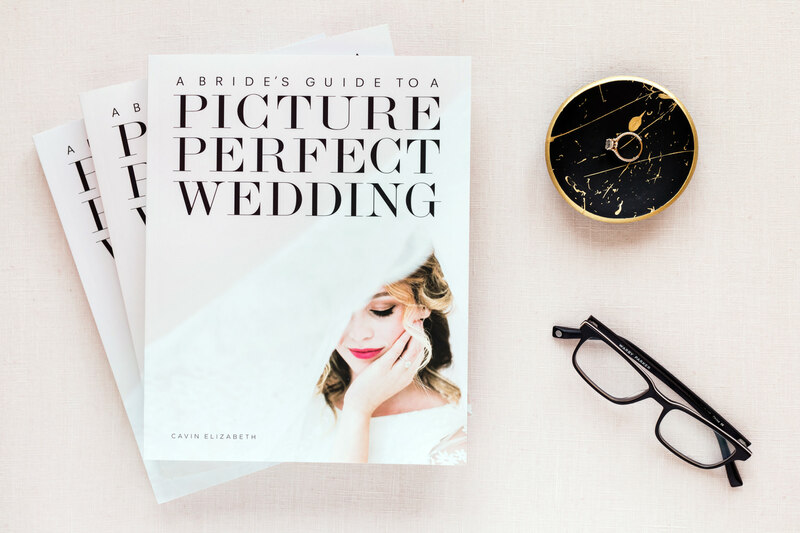 Today I’m thrilled to share that I was interviewed on This Week in Weddings about how I wrote my book entitled A Bride’s Guide to a Picture Perfect Wedding. If you’re someone who is thinking about writing a book or is simply interested in learning about the process, you won’t want to miss this episode! It’s full of information about the step by step process I went through in writing and publishing my book. Additionally, I talk about why I took 3 years to complete the book from beginning steps to marketing its release. 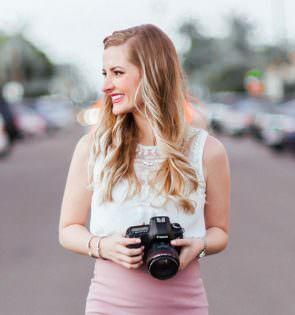 If the thought of writing a book seems impossible and overwhelming, you’ll learn how I pushed past obstacles and made it happen without feeling stressed or rushed! 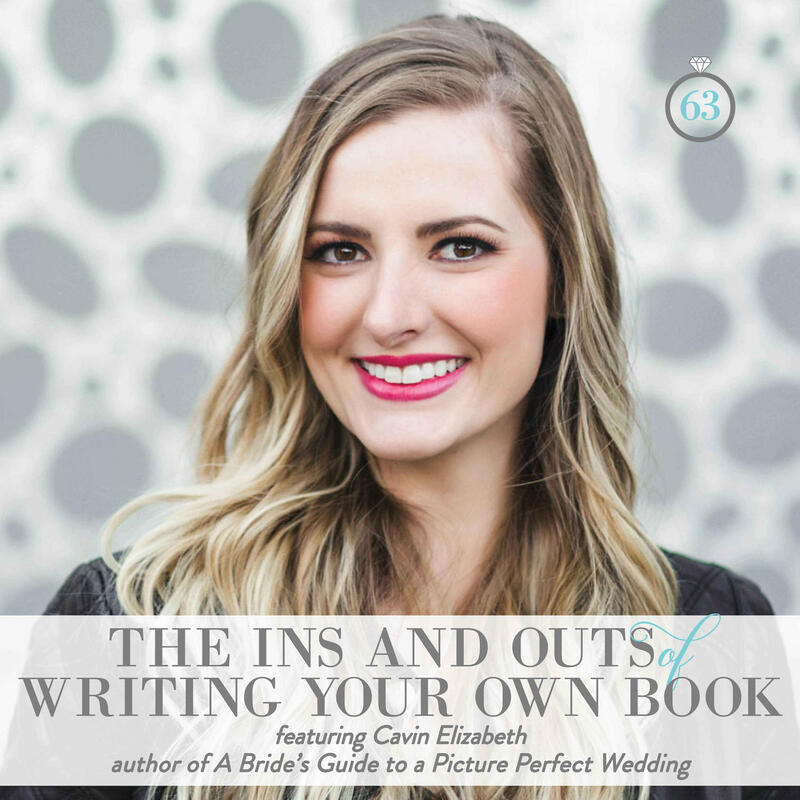 Ready to listen to my episode The Ins and Outs of Writing Your Own Book? 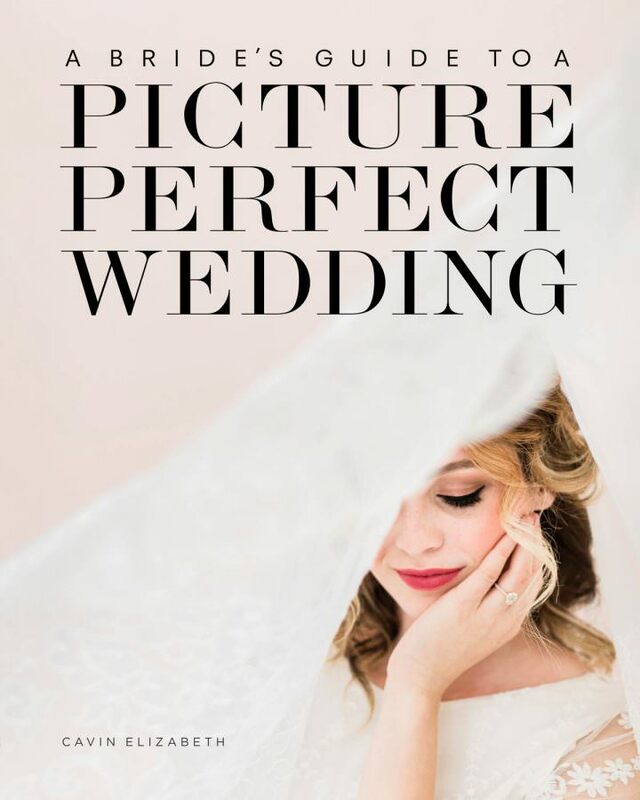 You can hear it on iTunes or directly in the website page of This Week in Weddings. If you’d like to hear more of my past podcasts, you can check them out on my press page!